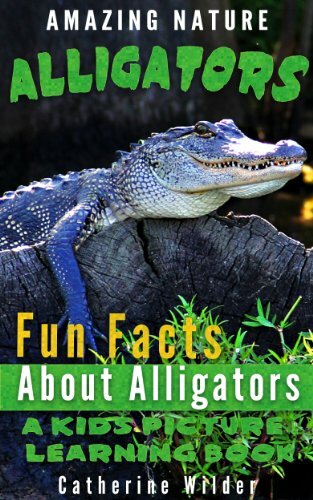 Where Does The American Alligator Spend It’s Time? Alligators inhabit primarily fresh water to brackish water areas, although they can occasionally be found in salt water. However, alligators lack the salt extracting glands of crocodiles and are unable to survive in salt water for extended periods of time. 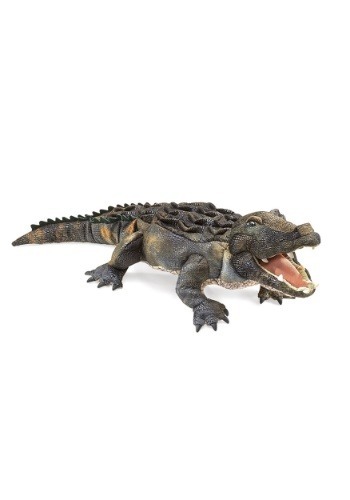 Alligators can be found in a range of habitats, including: marshland, swamps, river, lakes and ponds. Alligators spend most of their lives in fresh water and need subtropical climates in which to survive. 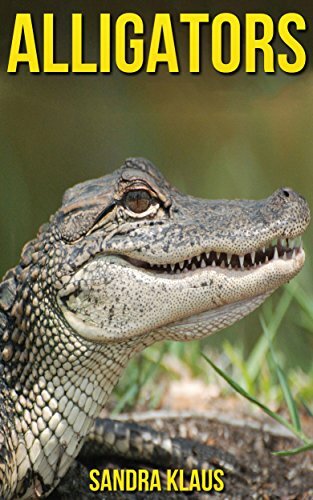 Florida is unique in that it’s the only place in the world where you can see both alligators and crocodiles in the same place: the Everglades. 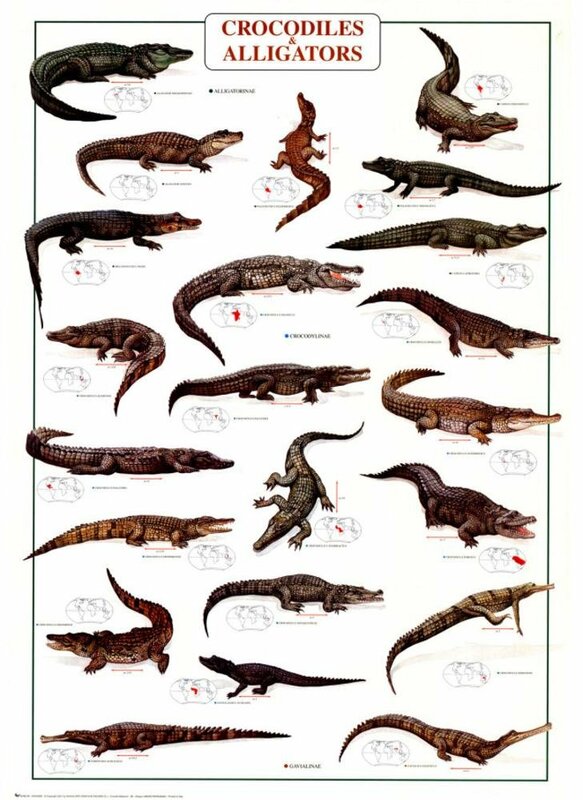 How Important Are The Alligators To Our Ecosystem?